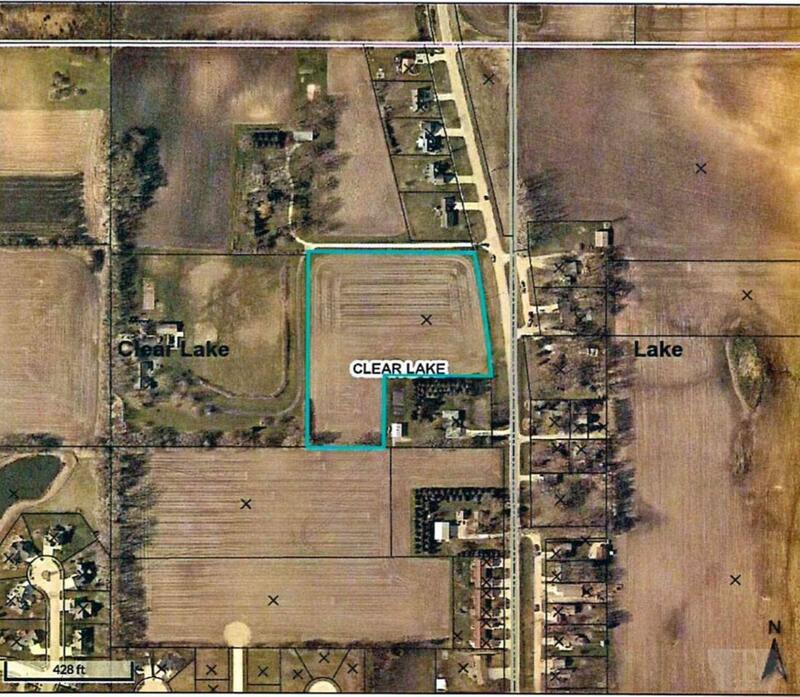 Potential development opportunity!!! Very desirable property located within city limits along North 8th Street! Utilities are stubbed in at the street. Your opportunity awaits!! Listing provided courtesy of Britney Weigel of Lake-Iowa Realty.